The most frequent shapes of moldavites from locality Nova Hospoda (with Czech diacritics “Nová Hospoda”) are natural fragments. Moldavites from Nova Hospoda have often two kinds of sculptation, sharp edges and spikes. 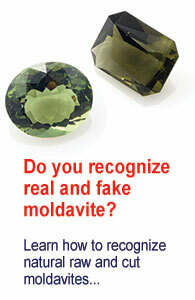 The sculptation (texture of moldavite surface) is relatively often very deep. April 1, 2014 in According to locality. March 3, 2014 in According to locality.